Gobernador to the southwest and the Ayuntamiento to the northeast. 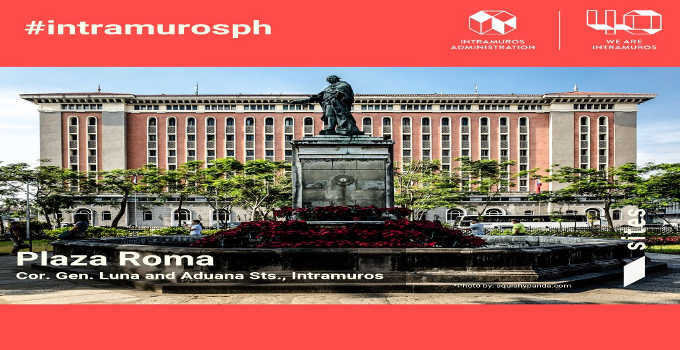 This small plot of land is Intramuros’ very own plaza mayor (main square). return the honor, Rome also named one of their plazas as Piazza Manila. American General Wesley Merrit signed the official change of colonial power. Assembly in 1907 headed by Sergio Osmena and later by the Philippine Legislature. its total destruction in 1945.
the site assigned to it. was confiscated. Since then, it became Palacio de Gobernador. assassinated by a mob incited by friars. The British invaders enthroned themselvesduring their two year of empire over Manila.